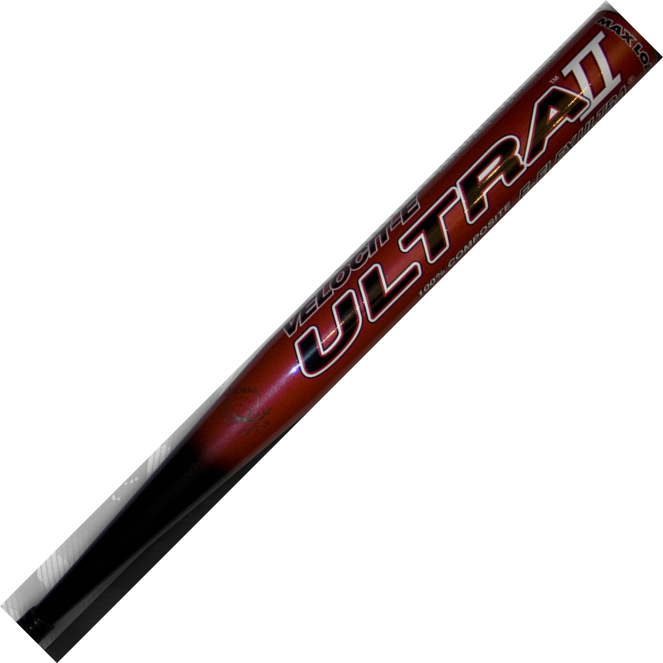 The Ultra 2 Max Load carries a bit more of a wallop to the ball given the end weighting. Legal only in SSUSA and of course Outlaw Legues. A lot of pop. A whole lot of pop. Shipping 12.00 USA. NSA ISA USSSA Approved. A very reliably hot bat. Has been tried and tested and true work horse on the USSSA circuit. If you can not hit the ball out of the park with this bat then the problem is you.